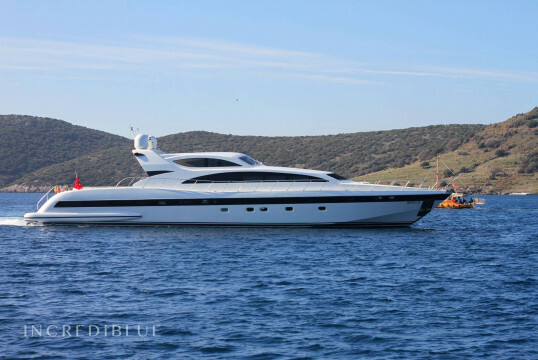 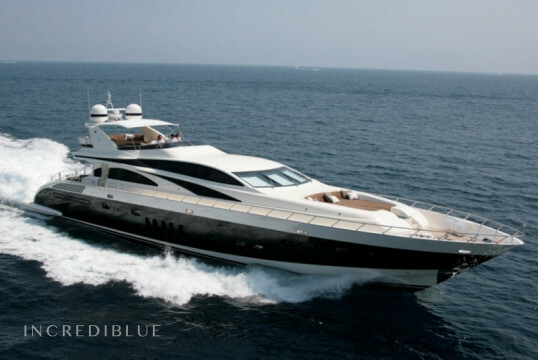 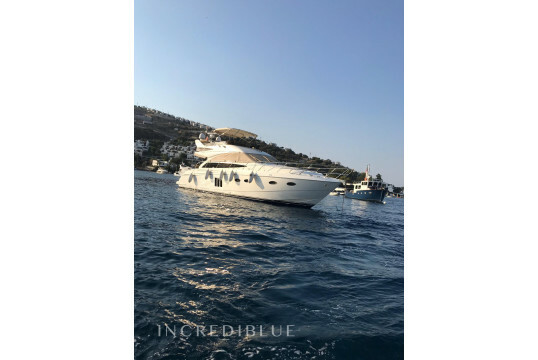 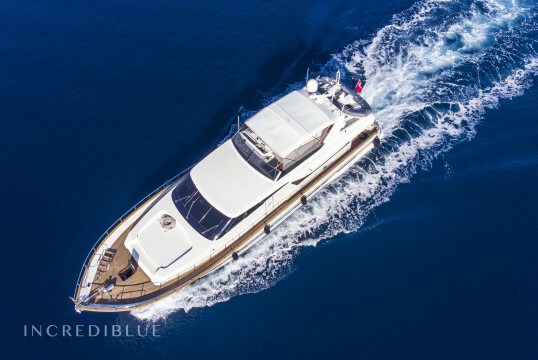 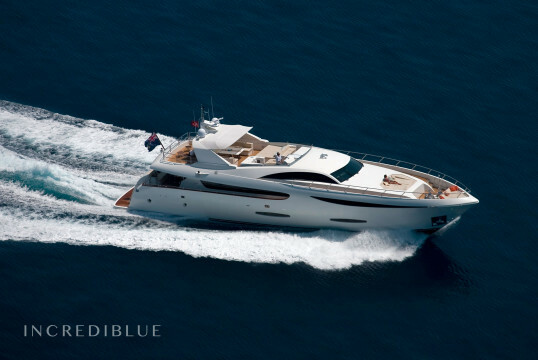 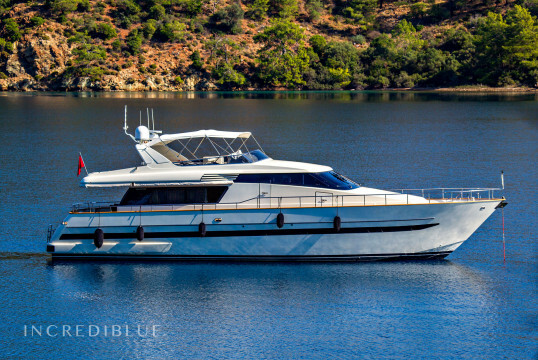 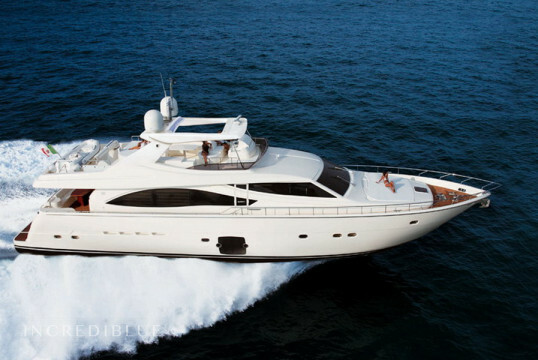 This beautiful yacht can host up to 6 people onboard. 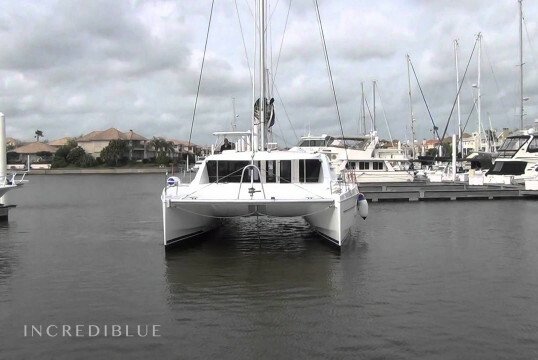 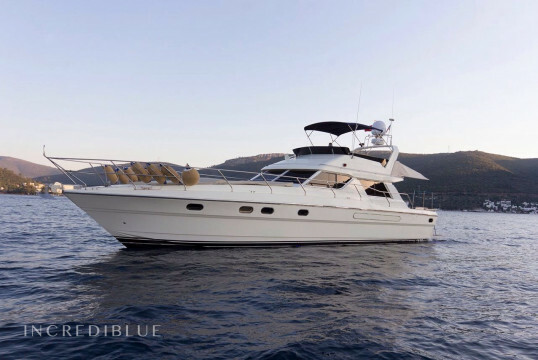 There are 3 master cabins and 3 private bathroom. 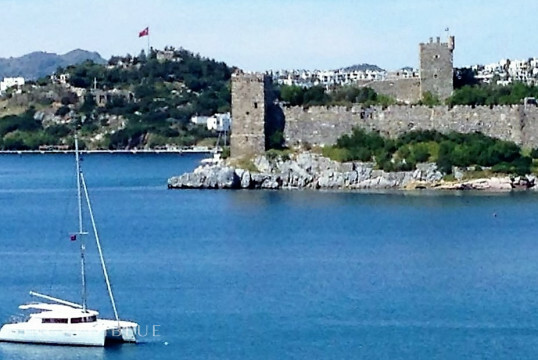 She is offering you luxury holiday! 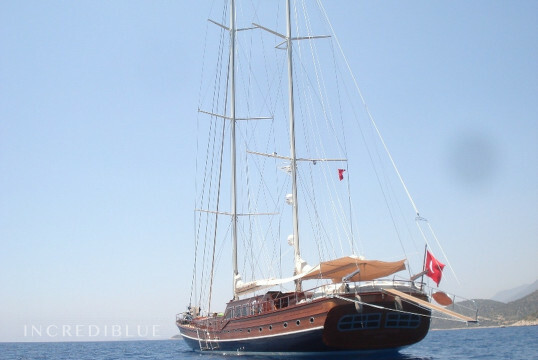 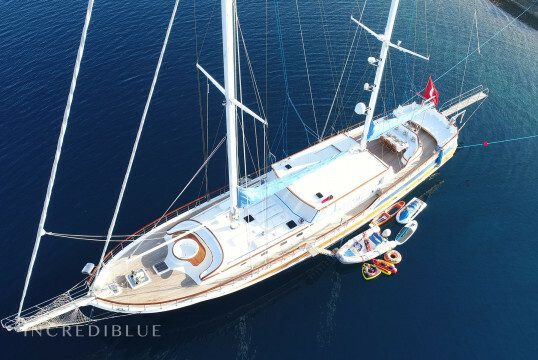 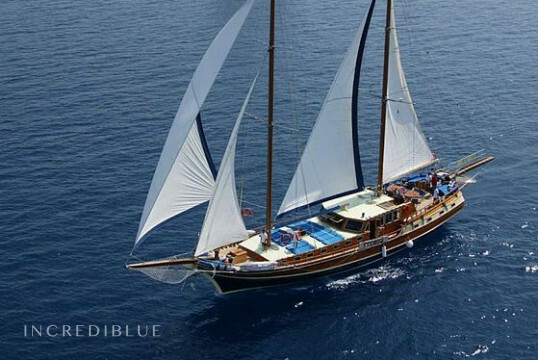 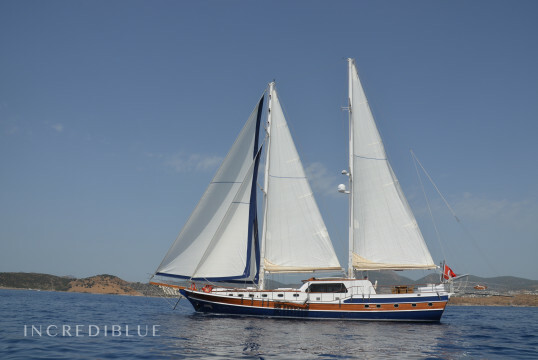 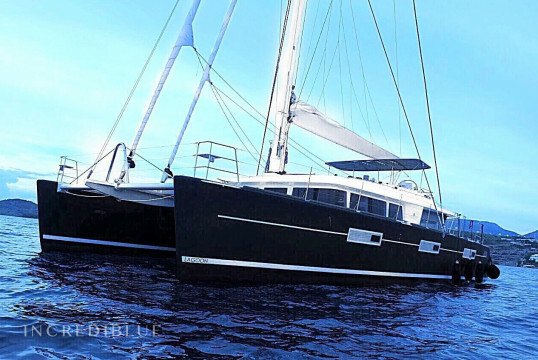 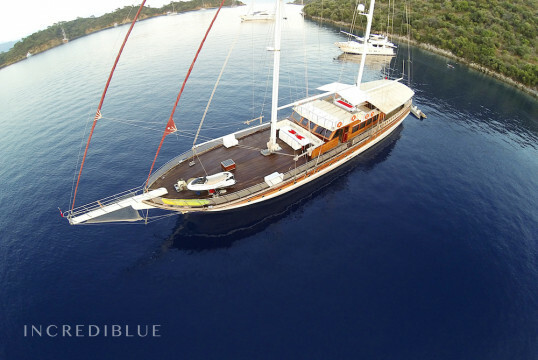 This lovely gulet can host up to 12 guests. 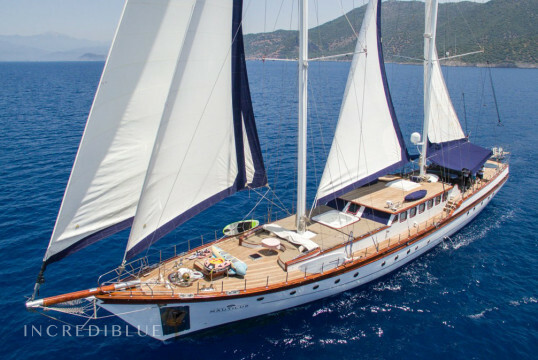 She has 6 double cabins. 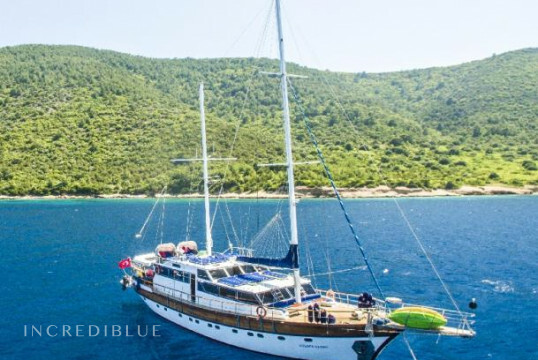 Each cabin has air conditioning, a shower and WC. 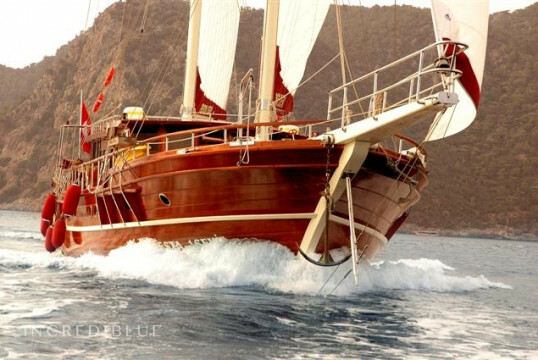 She has also 3 crew members onboard.